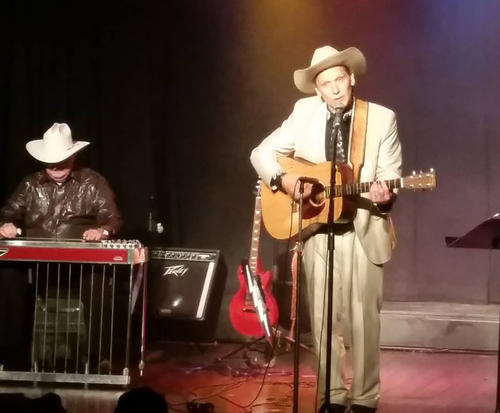 The Hank Williams Revisited show last performed in 2017, and unfortunately, the show is not returning. 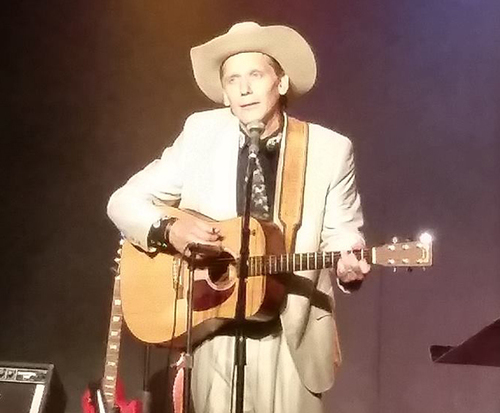 Country music legend Hank Williams is honored in a tribute to the late country great at the Hank Williams Revisited show in Branson. Tim Hadler brings to life hits such as Jambalaya and Your Cheating’ Heart that made Hank Williams famous in a simple, honest tribute to the man and the legend. You will not be disappointed in this tribute as you reminisce of Hank's golden age. This is as close to seeing the real legend as you can get. Tim Hadler stays true to the traditional country music sound in his performance. In addition, he brings to life the story of Hank Williams, telling it in first person. This intimate performance, peppered with humor throughout, is a perfect homage to one of country music’s first and best legends. 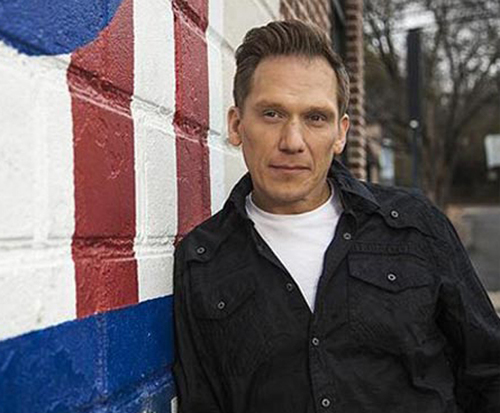 Tim Hadler brings to the performance his skill and experience as a country music artist. Having played on the Nashville Network and on the Grand Ole Opry stage, Hadler’s artistry, backed with other great musicians, creates an experience that Hank Williams Sr. himself would have created. On a retirement trip with 3 of my girlfriends---we are all teachers from texas! Tim was in montana's handing out info for his show and greeting people while they were eating. I had him sign a card for me and then he offered us tickets to his show the next day. We went and had a wonderful time! Tim explained hank's life while singing in-between and involved the audience a lot too. We were also very impressed with his bass player rick mcewen who not only played but sang wonderfully!!!! We were so glad we chose this as one of our shows to go see while visiting branson. Tim (hank) does an awesome job and really gets into character while performing----you can really tell that he loves what he's doing on stage.